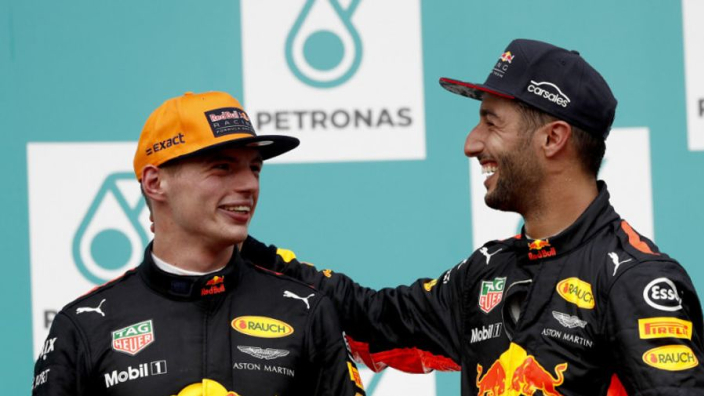 Daniel Ricciardo believes the amount of points he finished behind Max Verstappen in the 2018 Formula 1 driver's championship, and his qualifying record against his former Red Bull team-mate, is not a true reflection of how competitive the pair were on the track. Despite winning two out of the first six races, including an impressive victory at the Monaco Grand Prix, Ricciardo eventually finished 79 points behind Verstappen in the F1 rankings, with the Dutchman also outqualifying him in 11 consecutive races following the Monte Carlo win. With the stats suggesting Ricciardo was consistently outperformed by Verstappen, the Australian reckons there were other factors that need to be taken into consideration, such as his constant engine reliability issues. "I am happy with how I've been this year and I certainly feel that the points and the qualifying tally don't show the true picture," Ricciardo told Autosport. "I don't want to take the credit away from Max because he is getting better each year and he's a top-level driver. "There is no doubt that he is extremely fast and he's not easy to beat on any day. But even on those days where he has outqualified me, I've still been comfortable with that and most of the time I've understood why. "Sometimes I've taken my hat off and said that it was just a bloody good lap, but there have been other times, where there have been some issues and I've had some little things which haven't quite gone my way." 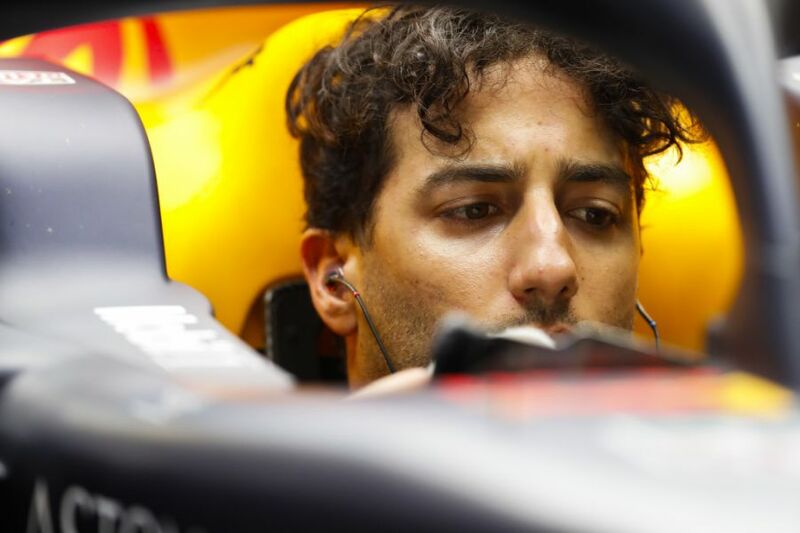 Ricciardo made the decision to leave Red Bull for Renault at the end of the 2018 campaign, which ended a 12-year relationship with Red Bull over driving various levels.